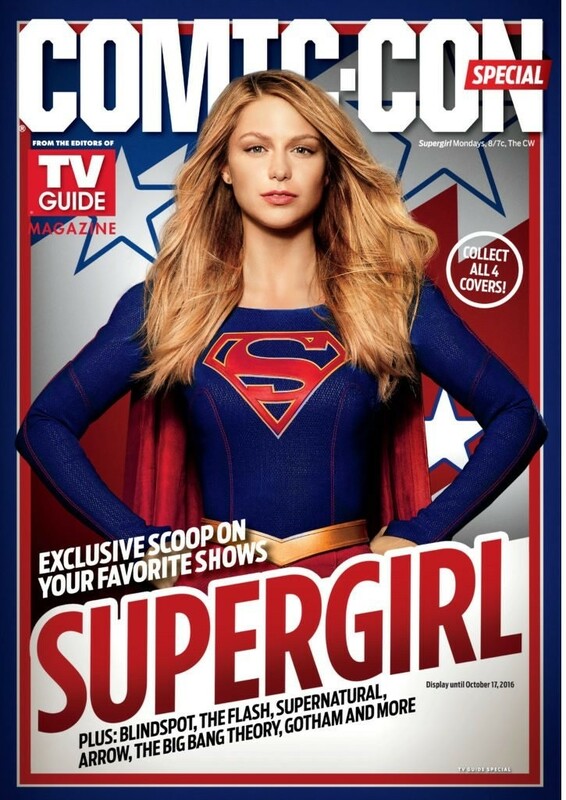 As we are getting closer and closer to San Diego Comic-Con which is kicking off next week between Thursday, July 21 to Sunday, July 24, TV Guide Magazine revealed today their four covers for the Comic-Con edition and it features some heroic faces. 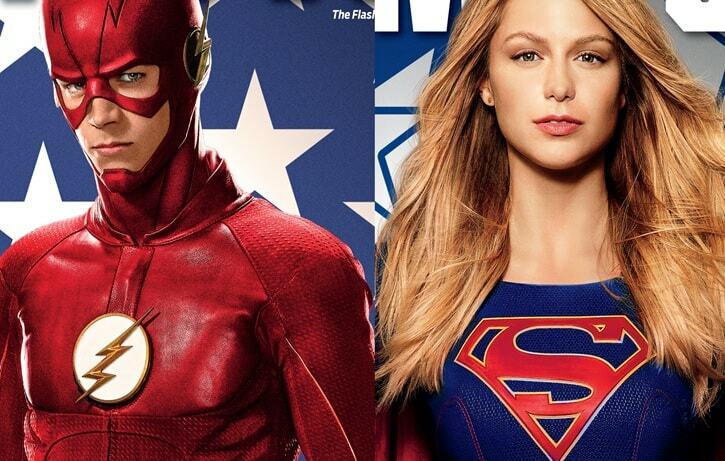 Two of them features The CW’s Grant Gustin and Melissa Benoist as The Flash and Supergirl respectively. You can check out the covers below and don’t forget to pick up your copies at the Warner Bros. booth (# 4545) at the exhibit floor of Comic-Con. They will also be available digitally and on newsstands starting July 19. In addition, in case you missed it, check out when the Supergirl and The Flash panels are happening next Saturday! The Flash Season 3 begins on Tuesday, October 4 at 8/7c with Supergirl Season 2 beginning on Monday, October 10 at 8/7c, both on The CW. 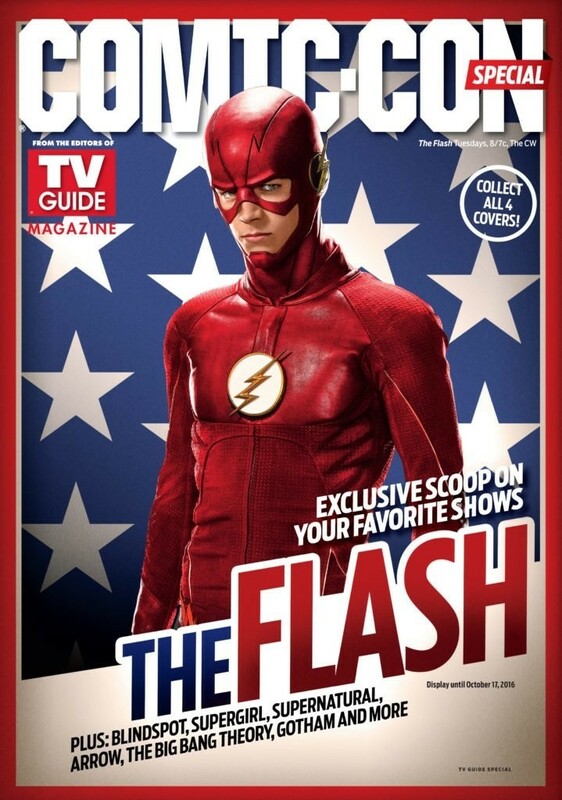 Is Barry’s suit gonna be bright red in season 3? I hope so….the way it should be. I love how DC is completely dominating SDCC.